Cybercrime: would your organisation withstand an attack? According to PWC's Economic Crime Survey for 2016, more than 1 in 3 organisations surveyed have experienced economic crime in the last 2 years. The categories of economic crime are quite varied and include the illegal manipulation of money/property. Asset manipulation was the most prevalent economic crime reported by Irish businesses taking part in the global survey, followed closely by cybercrime and then accounting fraud. In an age of disruptive technology, cybercrime in particular is a growing risk your organisation cannot ignore. Aside from the financial implications of a breach, the reputational damage can be huge. According to the survey, the retail and financial services industries are the most likely to be hit. "Cybercrime continues to escalate in a hyper-connected business ecosystem – jumping to 2nd most reported economic crime". Remember that economic crime has a knock on effect on areas such as business relationships, brand strength, customer confidence and equally employee morale. 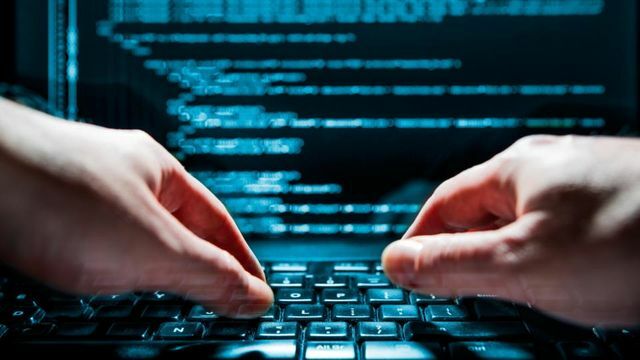 Moreover, the frequency of cyber attacks against Irish businesses has risen from 25 per cent in 2012 to 44 per cent currently, a rate that is considerably higher than the global average of 32 per cent.